The immune system is your body’s natural defence system. One of the first protective responses from our immune system to harmful bacteria, viruses, damaged cells, or foreign substances is inflammation. The damaged site can become swollen, hot and red while your body works to remove the cause and to repair or clear out the cells damaged in the process. This is an important response to fight off invaders and repair damage, with a healthy immune system able to finely balance activating this response and suppressing it. In the absence of a real threat, our immune system needs to be able to rein itself in to prevent damage to our own cells and tissues. While we are more familiar with seeing inflammation through perhaps a stubbed toe or a broken ankle, referred to as acute inflammation; it is possible to get continuing chronic inflammation throughout your inner body. Chronic inflammation is where the immune system fails to eliminate the problem, leaving a lingering state of inflammation that can persist for months or years. Chronic inflammation, however, can still be activated even if the initial threat has been eliminated, and even when there is no apparent injury or disease. This heightened inflammation can be related to poor nutrition, stress, ageing, environmental toxins, or a bacterial or viral infection. Chronic inflammation has been shown to play a central role in the development of some of the most challenging diseases of our time such as cardiovascular disease and cancer (1, 2). Auto-immune diseases like coeliac disease, type 1 diabetes and multiple sclerosis are diseases where the body mistakenly attacks a specific part of itself. This causes self-harm to healthy cells resulting in unwelcome symptoms. The anti-bodies produced can also lead to inflammation in the rest of the body. 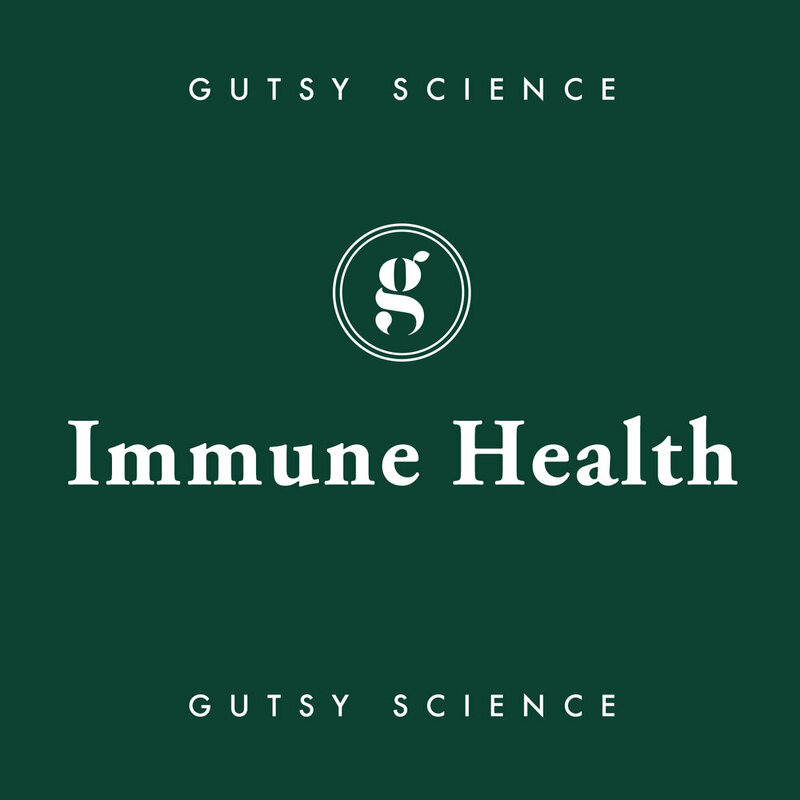 We are still learning about how our gut microbiome and our immune system interact, but we do know that nearly three quarters of our immune responses are generated in the gut (3). Evidence is quickly accumulating that suggests that the gut microbiome and our immune system ‘cross-talk’, with mutually beneficial interactions (4). However, when one or two of the steps in these interactions fail, auto-inflammatory and auto-immune diseases may occur. While we currently have no definitive definition of exactly what a ‘healthy’ profile of gut microbes looks like, we do know that a poor diversity of the different phyla (or types) of gut microbes has been linked with some inflammatory bowel diseases and increased autoimmune diseases in developing countries (5, 6). 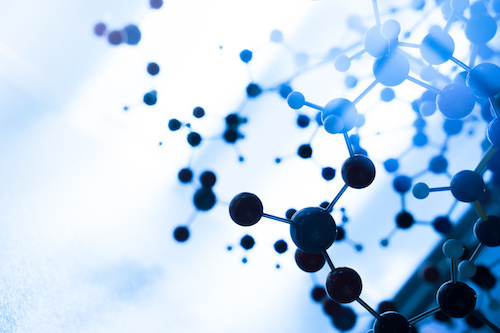 THE FUTURE OF RESEARCH IN IMMUNE HEALTH? There has been some fast-paced research in this field which have already suggested some positive results. However, more research is needed for further understanding around the role that the gut microbiome plays in enhancing immune health. We don’t yet know the effect of individual strains of bacteria, or potential doses of prebiotics and probiotics that may enhance protective immunity. 1.Mason JC, Libby P. Cardiovascular disease in patients with chronic inflammation: mechanisms underlying premature cardiovascular events in rheumatologic conditions. European Heart Journal. 2015;36(8):482-9. 2.Chai EZhi P, Siveen Kodappully S, Shanmugam Muthu K, Arfuso F, Sethi G. Analysis of the intricate relationship between chronic inflammation and cancer. Biochemical Journal. 2015;468(1):1. 3.Vighi G, Marcucci F, Sensi L, Di Cara G, Frati F. Allergy and the gastrointestinal system. Clinical and Experimental Immunology. 2008;153(Suppl 1):3. 4.Geva-Zatorsky N, Sefik E, Kua L, Pasman L, Tan TG, Ortiz-Lopez A, et al. Mining the Human Gut Microbiota for Immunomodulatory Organisms. Cell. 2017;168(5):928-43.e11. 5.Levy M, Kolodziejczyk AA, Thaiss CA, Elinav E. Dysbiosis and the immune system. Nature Reviews Immunology. 2017;17:219. 6.Maslowski KM, Mackay CR. Diet, gut microbiota and immune responses. Nature Immunology. 2010;12:5.